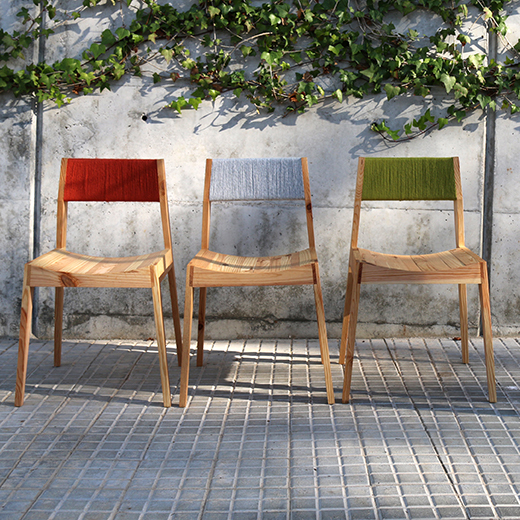 Designed for both comfort and style Twine brings a splash of colour into your dining experience. 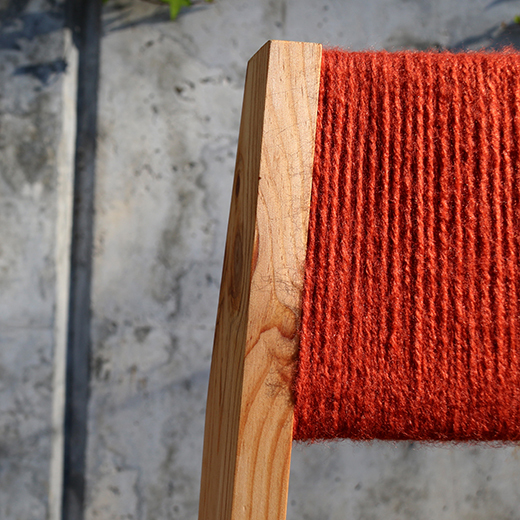 The curved backrest is wrapped with wool yarn in a range of bold colours. 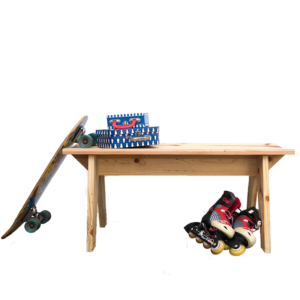 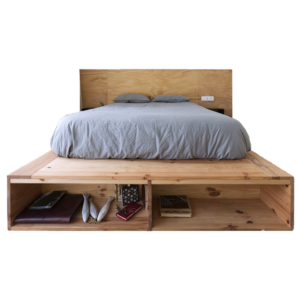 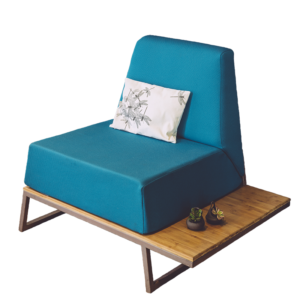 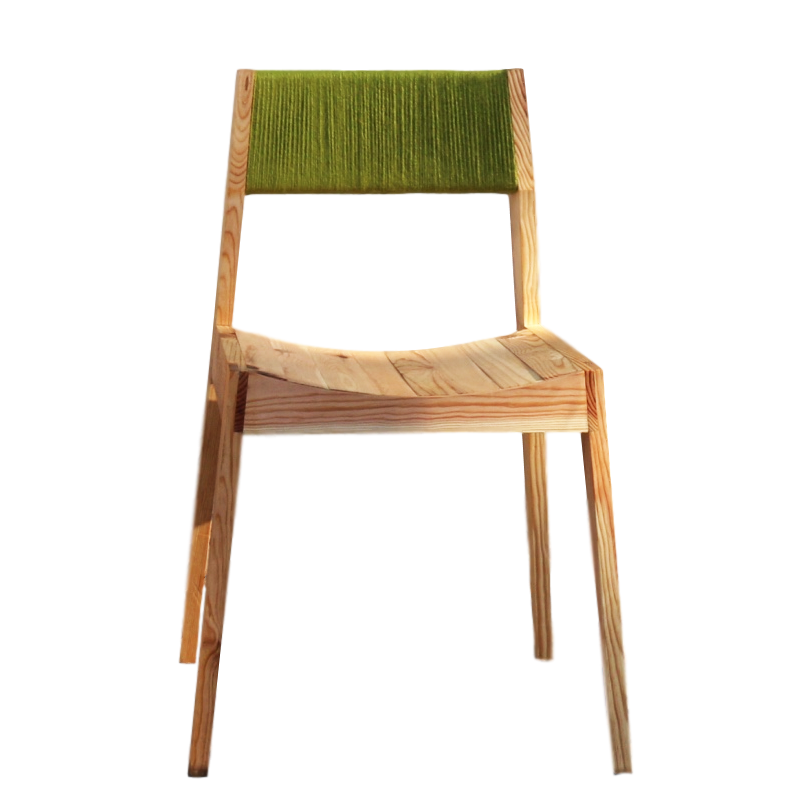 The chair is made from locally sourced, certified pine wood and provides great comfort due its ergonomically shaped seat. 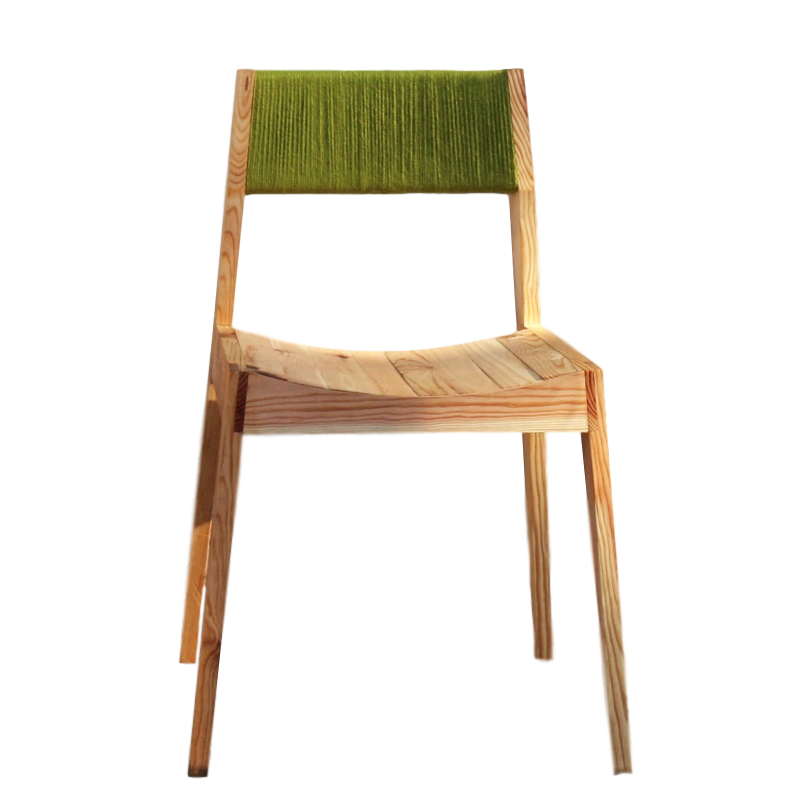 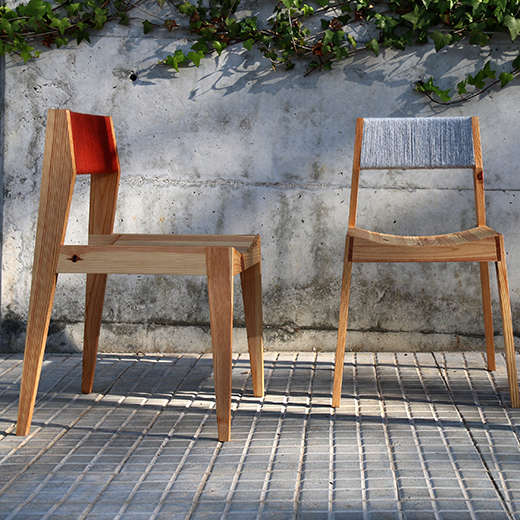 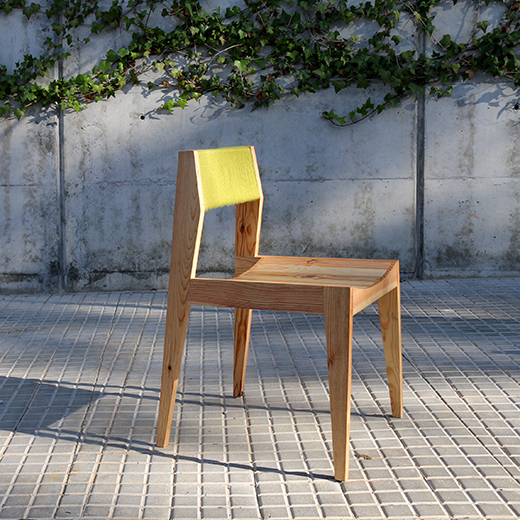 The Twine Chair is part of our FREE download collection. 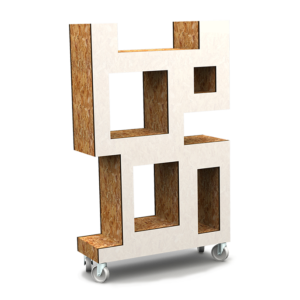 Print it out and get it made locally!